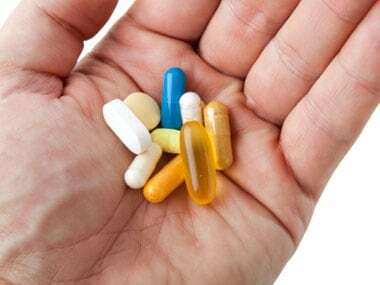 New Delhi: Fortis hospital at Gurugram charged as high as 1,700 percent margin on consumables and medicines used for the treatment of a dengue patient who subsequently died of the illness, the National Pharmaceutical Pricing Authority (NPPA) said on Friday. Fortis Memorial Research Institute, Gurugram, charged a margin of up to 1,737 percent on procurement price on a three-way stopcock, the regulator said. The procurement price of the consumable per unit stood at Rs 5.77 while the hospital charged Rs 106 per unit for the product, it added. The consumables listed by the NPPA included items such as syringes, gloves and towels among others. 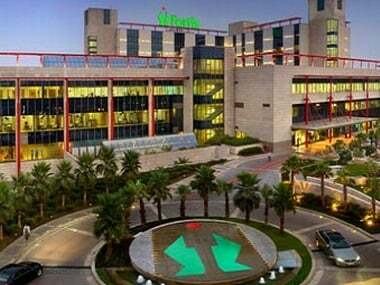 Last month, the NPPA had asked Fortis Healthcare to provide copies of bills in relation to allegations that its Gurugram-based hospital overcharged the family of a seven-year-old girl, who died of dengue. 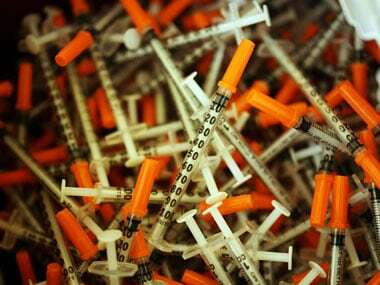 Regarding the non-scheduled formulations, NPPA said the hospital charged the family a margin as high as 914 percent. Elaborating, the NPPA said the hospital charged Rs 287.50 for Dotamin 200 mg whose procurement price per unit stood at Rs 28.35, a margin of 914 percent. Fortis also charged Rs 3,112.50 for Merocrit 1 GM thus charging a margin of 670 percent. The hospital had procured the formulation at Rs 404.32 per unit, the regulator said. Regarding the scheduled formulations which are under the ambit of price control, the NPPA said the hospital charged up to 343 percent from the family of Adya. The per unit procurement price of Tranemic by the hospital stood at Rs 15.75 while it was billed at Rs 69.77 per unit to the family. The regulator gave a list of 39 scheduled formulations, 41 non-scheduled formulations and 96 consumables that were used for the treatment of Adya. "NPPA shall be taking necessary follow up action as per existing law and within its jurisdiction," the regulator said. The reply of Fortis Healthcare could not be obtained at the time of filing the story. 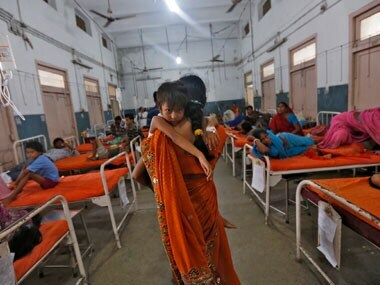 The drug authority's action came after the Union Health Ministry asked all states to issue strict warnings and take action against hospitals, including private ones, which indulge in malpractices such as overcharging and do not follow standard treatment protocols.